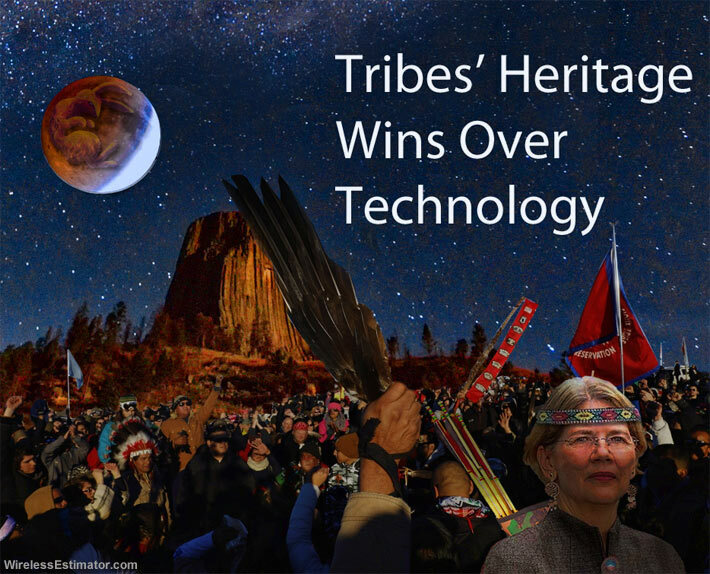 Native American Indians celebrated at Devils Tower in Wyoming last night after the U.S. Supreme Court ruled that Nokia and Vodafone could not build a 4G network on the moon next year since they did not go through the tribal review process that is part of the National Historic Preservation Act. Two months of oftentimes violent protests – eclipsing the Dakota access pipeline demonstrations in size and fervor – were led by Democratic U.S. Senator Elizabeth Warren. 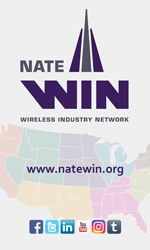 Still smarting from last week’s passage of a rule by the FCC that will streamline the deployment of 5G networks by cutting into the ability of American Native Indian tribes to charge upfront usury fees for review of smaller cell sites throughout the country, tribes took solace in yesterday’s U.S. Supreme Court decision that scrubbed an effort – temporarily – for a rocket launch next year that would put a 4G network on the Moon because PTScientists didn’t pay review fees to 108 tribes that claim that the Moon is part of their tribal culture and is a religious site. During oral arguments before the court last week, tribal attorneys claimed that the Moon is part of their heritage since they live in close symbiosis with nature because, as told on the shores of Saginaw Bay in Michigan by story teller elders, Cloud Catcher was taken by the Moon Woman. Also, it was stated that the Moon has a special significance to Native American Indians because they can recount tales of a rabbit that lives on the Moon based upon lunar markings. Last night’s full moon, the second one this month, as seen in the photograph above, appears to support those stories since celebrants kept pointing to what they believe is the vague outline of an embryonic bunny in it. Retired Supreme Court Justice John Paul Stevens, who earlier this week said that gun control protestors should seek a repeal of the Second Amendment, offered a controversial solution for the 4G Network/Tribal Review conflict. 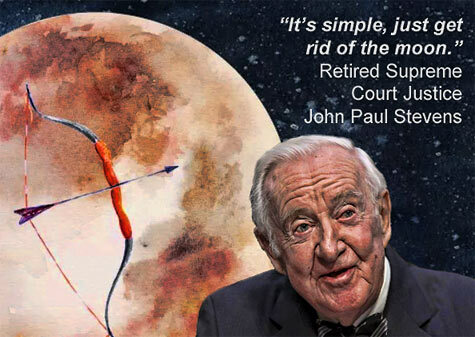 “It’s simple, just get rid of the Moon,” Stevens said. And what day is April 1?